My dear friend Heather invited me to be a guest on her podcast -- The Road Less Traveled -- she got me talking about some stuff I haven't spoken about publicly before so... I am both proud and terrified to announce this episode going live! Haha. Check it out to hear about my unconventional path to working as a professional musician, my early(ish) days in Seattle and New York City, why I feel called to teach harmony, and some stories behind songs on my latest recording. Please show this podcast some love if you would; Heather has a lovely, natural interviewing style and I love that she is exploring the stories of some of us who defied the odds to do what we love; have found joy, love, deep friendships on our journey, and can even make a right decent living. 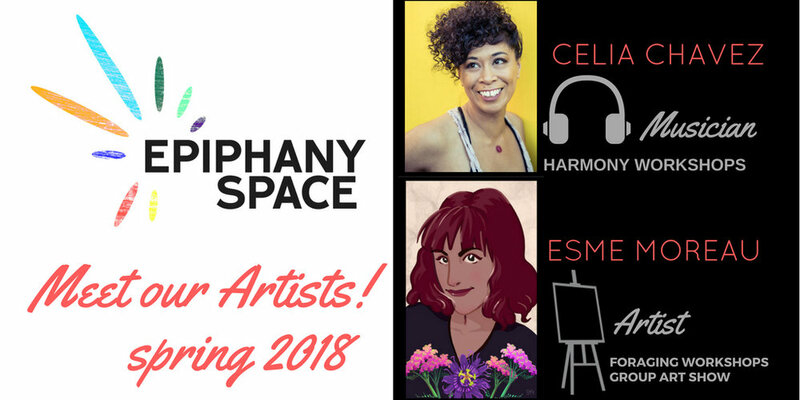 I am super duper thrilled to announce that Epiphany Space has invited me to be their Spring Artist-In-Residence, along with fascinating artist and forager, Esmé Moreau. 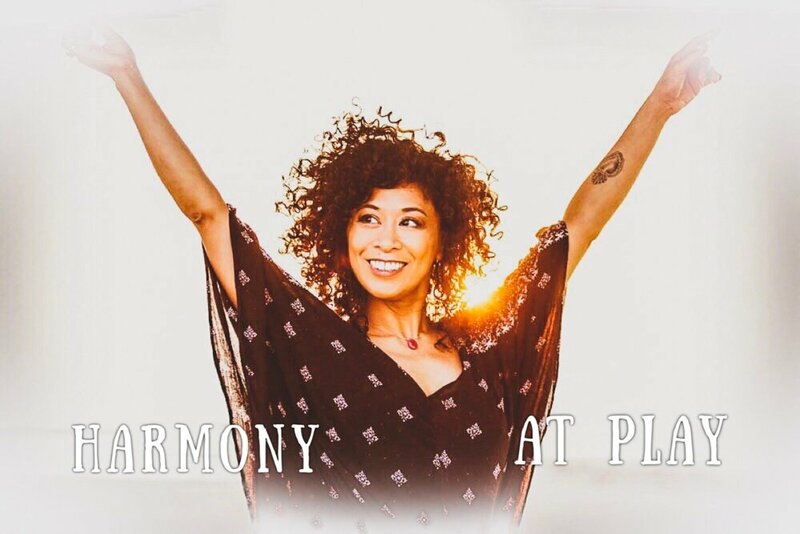 I'll be launching a series of longer versions of my Harmony At Play vocal harmony workshop, which gives participants an opportunity to joyfully explore the structure and technique that I have found useful when singing with others. More details to be announced soon, but it's going to be in a lovely location, more centrally located, and plenty of free parking. See you, and sing with you then! 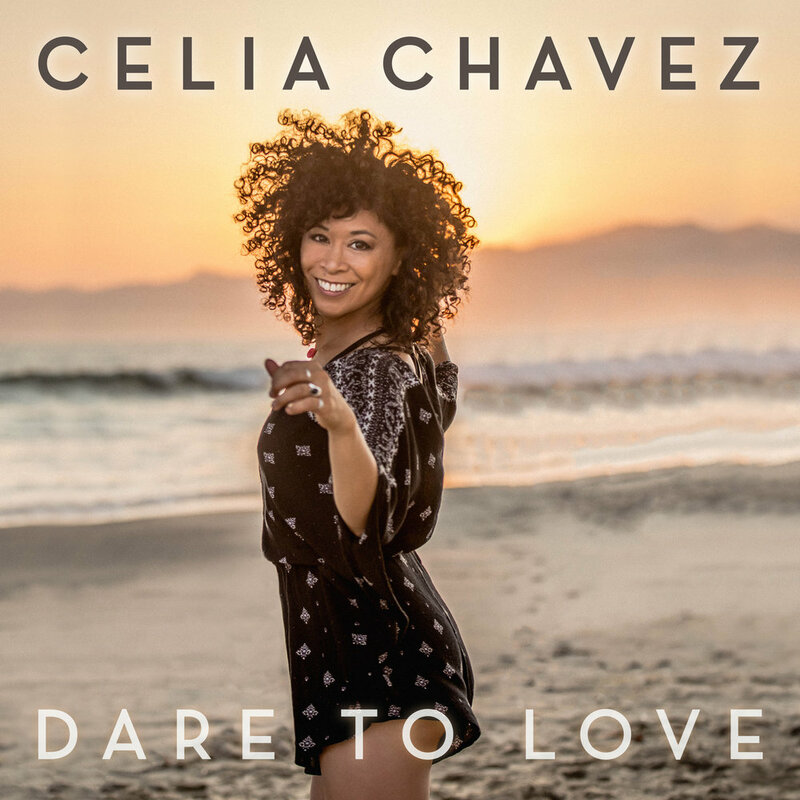 DARE TO LOVE -- New EP now available online! Jeff gathered an amazing band who played with equal parts deftness and elegance: Chris Bruce on guitars, Bob Glaub on bass, Victor Indrizzo on drums and percussion, Simon Petty on backing vocals, and Jeff on keyboards. We found we shared a mutual wish to send some music out into the world to deliver a message of comfort in times of uncertainty, compassion in times of division, harmony to dispel the dischord. These songs express different ways to hang on to love and faith despite seemingly hopeless odds, and my hope is that they encourage the listener to tap into any desire of their own to be a champion of joy and connection in the world. It’s a return to my musical roots, to the sounds I grew up with in headphones perpetually hooked into my mom’s 8-track hi-fi and turntable, my beloved red plastic transistor radio, and my Walkman. I was thrilled that Jeff tuned into my love of the singer-songwriter musical vernacular of the 1960’s and 70’s that easily wove in and out of funk, folk, jazz and rock, all the while couching the lyrics in a bed of groovy rhythm and fluid melody. It doesn’t hurt that my now decade-long residence here in coastal California has added a sunny Laurel Canyon color to the songs. To come full circle with that idea, Jeff and I have decided to release this EP as a vinyl record as well, as it was recorded in an old-school organic way, all of us in the studio together, and the sonic warmth of the band will be luscious to listen to with a traditional analog spin. Look for news on a presale soon with vinyl release in the early part of 2018. So, please click on the links above to go to iTunes and have a listen. If you like it, please write a review, these things help, and I’ll be most grateful. And if you use Spotify, please add a song that you like to a playlist, that is helpful too! New music on the horizon. Stay tuned, or sign up for the newsletter to get news about the release date! That feeling of dread when I am on the verge of releasing a new record. Proud of every moment on it, and it has to come out like a child, even though there are millions of children in the world already. I know full well perhaps no one will care that there is this one more child in the world, nor about her delicate uniqueness, nor her combination of characteristics that make up her vivacity and strength. This is MY child, conceived within a family of exquisite artists, soul-doctors and music-midwives. Even if no one is looking or listening, she will be born, she will wail loudly from toes to heaven, and she will beautiful. It's all about love... just in time for Valentine's Day you can find a snippet of my song "Dreamland" as the soundtrack of an animated "Moji" which, as Skype says... "Our vision was to treat our Mojis as a gift, something you unwrap. Each Moji follows our two characters through different stages of love and is accompanied by an existing track from one of Rogue Octopus’s talent artists." Look in the lower right hand corner of your message window as you're sending Valentines to your faraway loves. My icon looks like a red heart in a blue box, and my name and song title "Dreamland" will be listed too. It's free, and sweet, and zero calories. Happy Valentine's Day all!